Viva Las Vegas Casino operates fun casinos in Dorset and Hampshire and provides events in Poole, Bournemouth, Weymouth, Dorchester, New Forest, Portsmouth, Southampton, Basingstoke, London, Winchester, Salisbury, Andover and surrounding areas. The experience team offers an exceptional service to ensure that your event, be it a family celebration or a corporate event is a resounding success. Games provided include Poker, Roulette and Blackjack. Guests are provided with 'fun money' that can be exchanged for casino chips at the gaming tables. 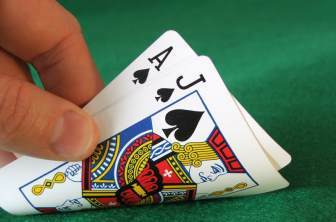 Experienced croupiers are at hand to provide assistance with the game rules and will ensure that your guests have a great time. At the end of the event, players with the most chips can win prizes depending on your budget. Prices start at £300 and are inclusive of transportation, up to 3 hours of gaming, fun money, professional croupiers, a casino manager, a framed certificate for the winner and gaming equipment.